The world has progressed a lot in the last few decades but along with the success and advancement, also came problems. The biggest problem was financial instability. The improvement in the standard of living also made it difficult for people to achieve financial stability. There was a time when a whole family could survive on the income of one person, but the situation is entirely different today. As a result, people try to learn skills that they can use for their benefit to earn a side income. People use their talents to work part-time after their day job and help keep the system of the house running. What Useful Skills One Can Learn? There are a few things you should keep in mind when you are trying to pick a skill to learn. For starters, it should be something that interests you. You can’t become good at something if you don’t like it. And the most important thing is that the skill should be relevant to today’s world. Learning how to use a typewriter can be fun, but it won’t help you in any way. People don’t need typewritten letters anymore, and there are already enough people around for the few uses of typewriters. Don’t think that the conditions mentioned above limit the number of skills you can learn. There are still many things to choose from. There’s one thing that people forget to consider when choosing a skill and that is the usefulness of that skill in the future. If something is losing its importance, then it can’t profit you in the future. You must learn skills that are not only useful today but will also be useful fifty years from now on. Translation is one of the few things that will never lose its importance. The growing number of businesses only means one thing that the demand for translation and translators is only going to increase in the future. The art of translation is a very useful skill to learn if you are interested in languages and their differences. A translator is not simply someone who translates words from one language into another but a person who deeply understands the complexities of languages. There are also specialized translators like legal translators and business translators. They are expert in their specific fields and also in translation. Why Should You Become a Translator? Becoming a translator can be very beneficial for you. You can choose to work on the projects of your choice. If you work with a translation agency, then you won’t have to look for work yourself. The best thing about being a translator is you can always find work as there are always people in need of good translations. How to Get Paid for Your Translation Work? When you start working as a translator, you will have many questions. You won’t know where to go to for work and how to get paid for your translation work. But that’s okay as everyone has to start somewhere and with the right guidance, you will learn how to make the most out of your career as a translator. There are two ways you can earn as a translator. You can either choose to work as a freelance translator or work with a translation agency. As a freelance translator, you can choose the clients of your choice and work whenever you want. But there are many disadvantages to working on your own. The biggest issue for freelancers is regular work. There is no guarantee of getting regular work, and as a result, your income can suffer. The easiest way to earn as a translator is by working with a translation agency like Universal Translation Services. Not only will you get regular work, but you will also be paid better than freelance translators. You can also share your preference with the translation agency and get projects accordingly. If you can only work at a particular time or particular days of the month, then you can let the agency know, and they will accommodate you. But the pay will always be the best thing about working with a translation agency. 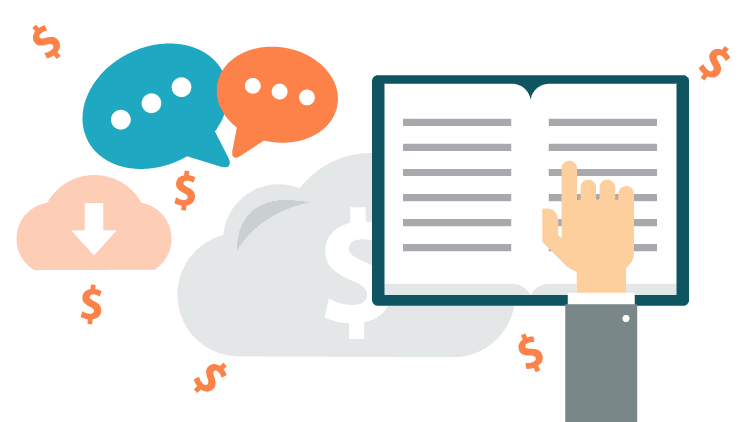 All the good translation agencies offer amazing pay scales to their translators, and that’s why it is better to work with them instead of working independently.